Looking for a personal service from your accountants? Mason Accountancy is an independent firm of accountants offering a friendly and professional accounting and bookkeeping service to individuals, sole traders and small businesses across Surrey. We understand how complicated accounting can be, which is why we strive to make matters as easy as possible for you. We specialise in many areas of accounts and tax preparation, and are equipped to handle whatever issues or situations you are facing. We particularly aim to provide support and advice to new start ups, and individuals wishing to venture into the world of the self-employed. Based in Wormley, in the Surrey hills, we are ideally placed to cover the surrounding areas of Witley, Haslemere, Godalming, Farnham and Guildford, but also work for clients across Surrey and the South of England. We offer our clients a wide range of accounting services, from simple book-keeping to full preparation of year end accounts, returns to Companies House, tax returns, self assessments, VAT returns, payroll and much more. We deal with all sorts of businesses from the self employed to Limited Companies, Charities through to Partnerships, Vat Registered to Un-registered. Our clients work in a number of fields from construction through to Retail, Contractors through to Professional Services. Regular management accounts can provide key financial information, allowing you to monitor and improve your business performance and help you make decisions. From the raw data you provide we can generate management accounts in a format to meet your needs. We make sure the data is presented in a user friendly way that is easily understood. We offer effective and pragmatic advice to ensure you fully understand your results and financial position and you can use the data to inform your business decisions. 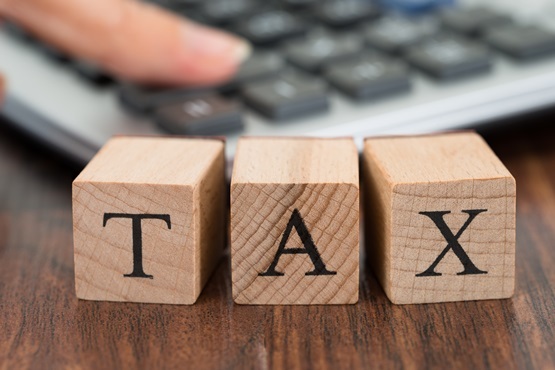 Whether you are a sole trader or limited company, you will have obligations to file your tax return and in the case of limited companies, your annual accounts with Companies House. These legal requirements can be daunting and confusing. We can do all this for you and even liaise with HMRC on your behalf, submitting your tax return and advising of what tax is due and when. We will ensure you claim the relevant personal allowances reducing your tax liability to the minimum. Anne-Marie Mason formed Mason Accountancy out of a desire to provide small businesses and new business start ups professional, but friendly financial management and accounting advice to help them negotiate through the complex world of accounting, tax and legal reporting requirements. Anne-Marie is a qualified accountant with over 30 years of business experience, and has been supporting sole traders and small businesses for a number of years. Why not call today to discuss your needs and find out more about how we can help. Ready to take the next step? Contact us today to discuss your business and find out how we can help you.